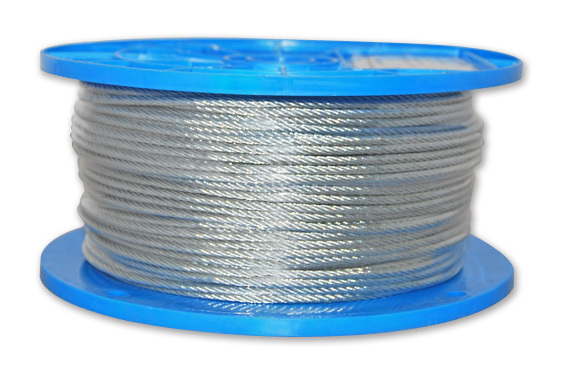 Cable locks and wire rope can be used for suspension in a variety of ways to accommodate most mechanical & HVAC construction applications.. Duct sealers and sealing tape insure an airtight fit. Ideal for Dust Collection, Fume Venting, and HVAC systems. 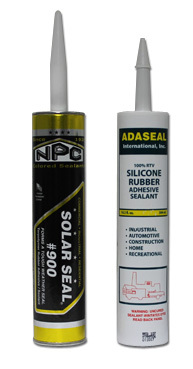 SOLAR SEAL 900 is a superior alternative to silicone & urethane sealants, adhesives and caulk. 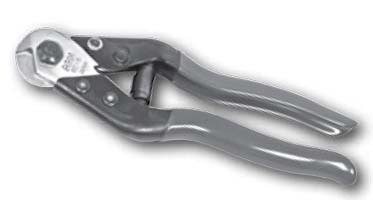 Provides exceptional weather resistance, adhesion elongation and color stability. This product is paintable. Also available in case lots. ADASEAL - A neutral cure 100% silicone sealant with numerous applications. Impervious to water, forming an instant waterproof barrier. No cracking, shrinking, hardening or crumbling. 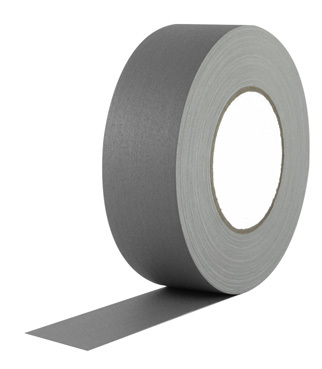 Prevents water damage and mold growth. Also available in case lots.